Back on the market after multiple offers previously, someone is going to get a steal! 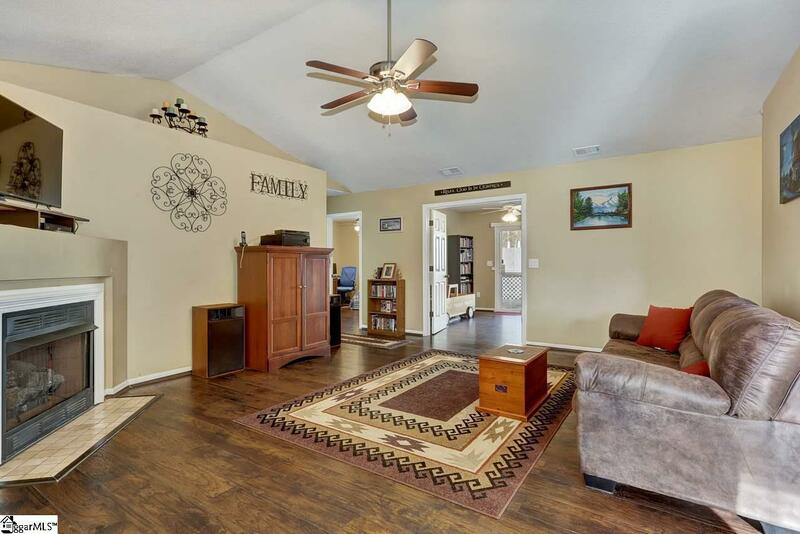 Who is looking for a beautifully updated, single level, newer home on a large lot, in a quiet neighborhood? 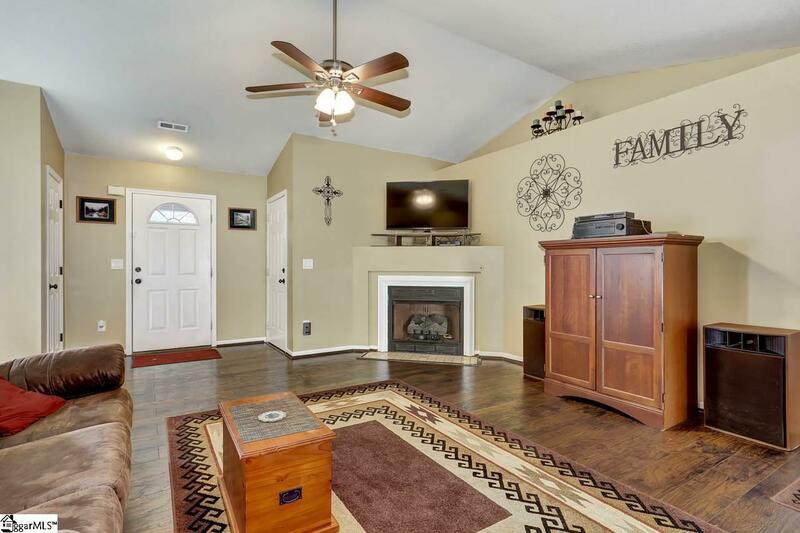 You have found your match with this cute 3 bedroom 2 bath home that includes an office/den/playroom off of the living room. 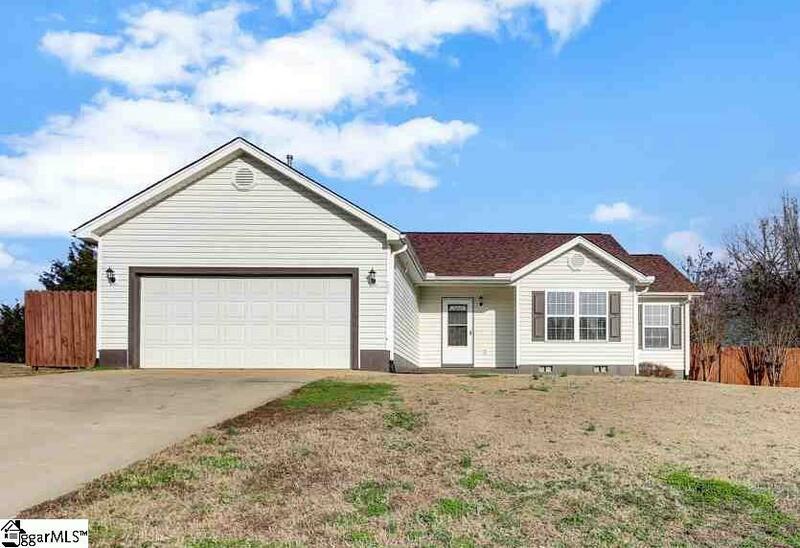 Inside you will find stainless appliances, newer flooring, updated electrical throughout, new smoke/fire/CO detectors, and a split floorplan that provides the privacy that you need! The master suite includes the bathroom with separate shower and a jetted tub! Out back in the huge backyard is a large above ground 24 ft pool and a giant storage shed. On top of all that, the roof was just replaced in 2015! Schedule an appointment today, because at this price, it won't be on the market long! 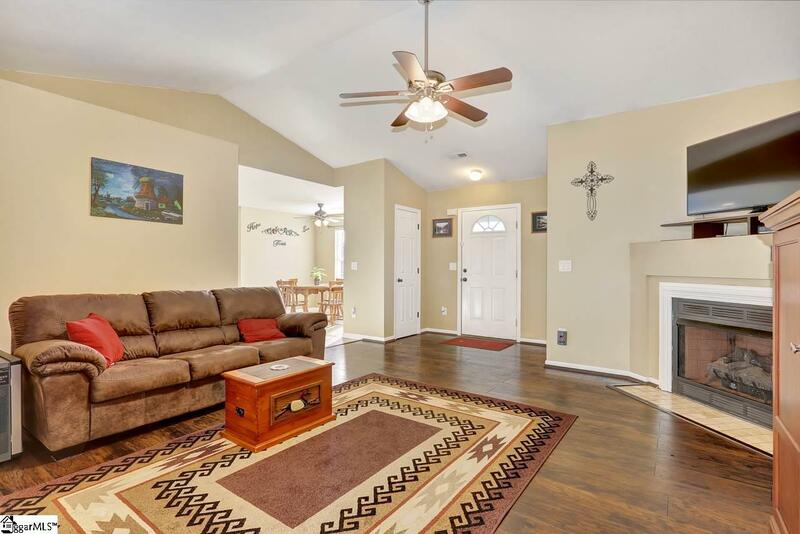 Listing provided courtesy of Justin Boyd of Keller Williams Drive.